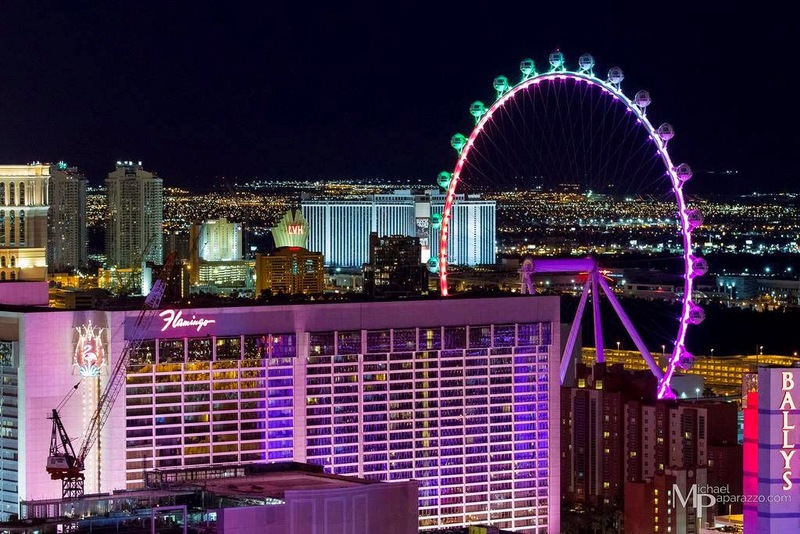 Situated in the heart of the Las Vegas Strip, the High Roller is the main feature of a $550 million open-air entertainment district, The LINQ Promenade. The High Roller in Las Vegas isn’t your average Ferris wheel, it’s actually an observation wheel – currently the biggest in the world a staggering 550-feet-tall. It still holds the Guinness World Record for largest observation wheel. Definitely a must-do. 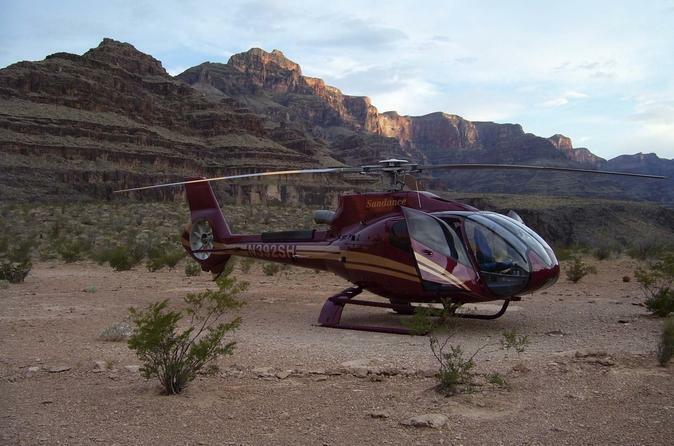 Take off from Las Vegas Airport on a breathtaking helicopter ride to the Grand Canyon. Approximately a 45-minute helicopter flight each way. For something special land deep in the canyon for champagne picnic, and fly low over the famous Las Vegas Strip on your return. 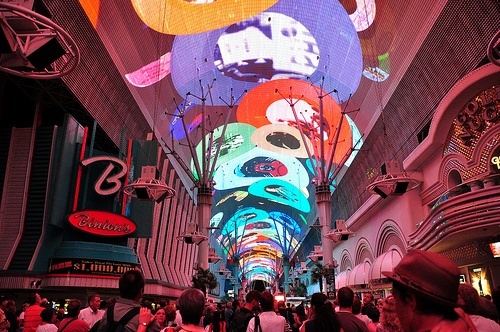 Downtown Las Vegas is famous for The Fremont Street Experience, it has been described as a project that blends vintage Las Vegas with high-tech wonder, live entertainment and more to create an attraction that rivals the famed Vegas Strip. It provides an intimate party atmosphere with a laid-back feel. The street experience also features a Viva Vision canopy and light show, zip lining, food trucks and live music. It’s hosted monthly on every second Saturday. OMG, the shopping outlets in Vegas are cray cray, depending where on the strip you are staying outlets are approximately a 15min cab ride or there are regular shuttles/buses that depart from various points on the strip. My favourite is Las Vegas North Premium Outlet which has over a 115 store, with the likes of Burberry, Calvin Klein, Diane Von Furstenberg, Kate Spade New York and many more. 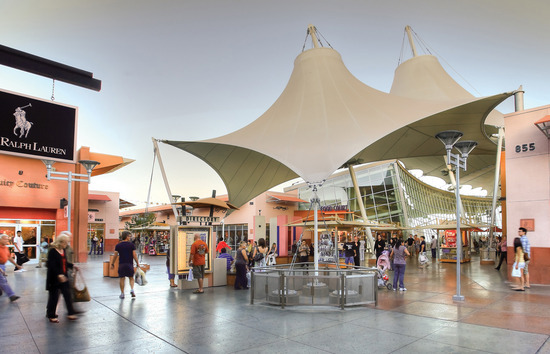 After you have completed exploring the LINQ Promenade, had your picnic in the Grand Canyon, partied hard at the neighbourhood block party and pretty much maxed out your credit card at the shopping outlets, there is only one last thing to do; experience the luxurious spas The Strip has to offer. My favourite is The Cosmopolitan Sahra Spa and Hammam, one of the newest hotels on The Strip. The hotel itself is understated luxury with a very funky twist, it’s also home to Marquee nightclub. The Sahra Spa and Hamman is a 43,000 square-foot oasis inspired by desert cultures from around the world. With over 25 treatment rooms, luxurious penthouse spa suite and an authentic Turasis of indulgence and rejuvenation. You must try the body wrap! The menu is inspired by regional flavours of Spain and France where Pablo Picasso spent much of his like. Highly recommend the White Alba Truffle Menu, the Ravioli of Butternut Squash is to die for, plus the restaurant boost over 1500 of the world’s best European wine. Definitely a treat! Not only is Hakkasan one of the greatest nightclubs on the Strip, attracting all my main men Steve Aoki,Calvin Harris and Tiësto but it also has the finest authentic Cantonese cuisine. Their description: “To enter Hakkasan is to enter a different world, a mysterious realm of the senses that exists beyond a hidden passageway. The Hakkasan DNA is all about a relaxed mood with a sensual vibe. The interior design exudes a sultry Shanghai-Chinois chic” – and I would have to agree! 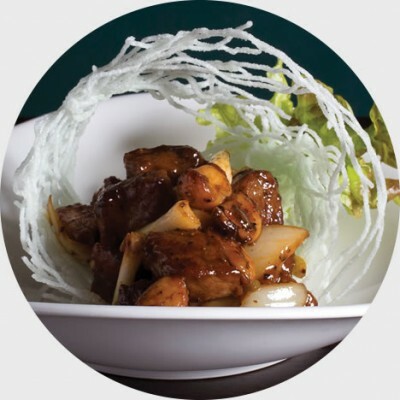 Signature dishes include Stir-fry black pepper beef ribeye with merlot and Roasted silver cod with Champagne and Chinese honey. And if you are just looking for that 2:30am burger and fries, I would highly recommend a visit to Grand Lux Café at the Venetian (the same inventors of The Cheesecake Factory). Their Avocado-Chipotle Cheeseburger definitely hits the spot, (the burger has avocado it’s still healthy)! If the inspiration of almost all of Woody Allen’s films wasn’t captivating enough, or the images of fast-paced city life have you head over heels, it seems that The Big Apple is on everyone’s bucket list. Whether you’re planning an upcoming trip or need a little bit of convincing, below are a few reasons why you should definitely book that one-way ticket. Even if you aren’t a face-painting sports fanatic, there is no denying that New York City is home to some of the most iconic teams in the world. Yankees, Giants, Rangers and even the US Open have home games where you can spectate and capture some great pictures for the photo album. The Chelsea Piers Sports & Entertainment Complex is sprawled out onto a 30-acre lot where visitors can participate in various sports activities as well. New York City is home to an enormous amount of cafés and restaurants which serve up a number of cuisines on a daily basis. From Little Italy to the iconic cronut, there is so much to try in New York City – just be patient and find the time to wait in line. There is definitely a reason why there are Food Tours taking tourists up and down some of the most iconic eateries in the city. What better place to spend all of your saving money, right? The city is lined with endless department stores, pop-up’s and specialty boutiques which will no-doubt sell something that you’ve been lusting after. Make like Carrie Bradshaw and visit Lower Manhattan, Chinatown, SoHo and The East Village for some great purchases. NYC is known for it’s sky-scrapers, bridges, art-deco buildings and also it’s iconic monuments such as the Statue of Liberty. The entire city combines new contemporary buildings such as 41 Cooper Sqaure (established in 2009), compared with the pre-war beautiful tree-lined streets of the Upper East Side. 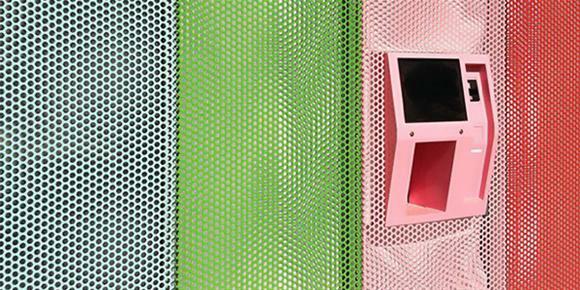 An ATM that dispenses freshly-baked cupcakes? Sounds like a dream come true! LA’s much-loved Sprinkles bakery has launched the first of its 24-Hour Sprinkles ATMs that are soon to pop up all over the country. Simply scroll through all the flavours (Red Velvet? Chocolate Marshmallow?) then swipe your credit card and watch as a mechanical arm selects your cupcake, which is dispensed in a pretty pink box at the bottom of the ATM, just like cash! Watch a video of how it works here! We look at one the America’s favourite travel spots. San Francisco has always been one of America’s most enticing destinations. This former goldrush town may not always bask in the sunny weather of its Southern California sisters, but where else can you sample a touch of Asia, a bit of Parisian joie de vivre, a taste of Central America, a hint of Italy and a good dollop of West Coast style and eccentricity in a single day? San Francisco’s secret weapon is its winning combination of big-city sophistication and small town accessibility. You can always discover something new in this walking town of distinct neighbourhoods from restored Victorians to funky shops to some of the most delicious restaurants in the country. San Francisco is currently in the throes of a building boom, and formerly decrepit corners of the city are undergoing a metamorphosis. 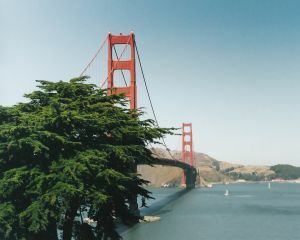 The city is also home to one of America’s most popular icons; The Golden Gate Bridge. You’ll also find the Palace of Fine Arts, Golden Gate Park, the city’s famous cable cars and Chinatown district. The centre of tourist activity, Union Square is tucked inside Sutter, Grant, Market, and Mason streets. Big department stores, expensive boutiques, theatres, many exceptional restaurants and the greatest concentration of hotels in San Fran surround the actual square. If you stay here, Chinatown, Nob Hill, the Tenderloin, the Financial District and SoMa are all within walking distance. This densely packed area is as colourful and exotic as advertised. The Dragon Gate entrance on Grant Ave leads to touristy shops but after you wander up and around Stockton Street you’ll feel as if you’re in another world. North Beach isn’t actually a beach, it’s the former Italian enclave that Chinatown is encroaching upon. This is the place to hop from one cafe to another, to browse for books and Italian poetry and to sample the delectable treats on offer from the various Italian delis and pastry shops. Columbus Avenue is the main thoroughfare and family style restaurants and crowed bars line the streets from Washington to Grant. Sixteen million tourists per year can’t all be wrong, but this most touristy section of town is all a matter of taste. Located on Bay Street, the former working class piers have been stripped of their glory and turned into a gaudy ode to commercialism. North Beach isn’t actually a beach, it’s the former Italian enclave that Chinatown is encroaching upon. This is the place to hop from one caf? to another, to browse for books and Italian poetry and to sample the delectable treats on offer from the various Italian delis and pastry shops. 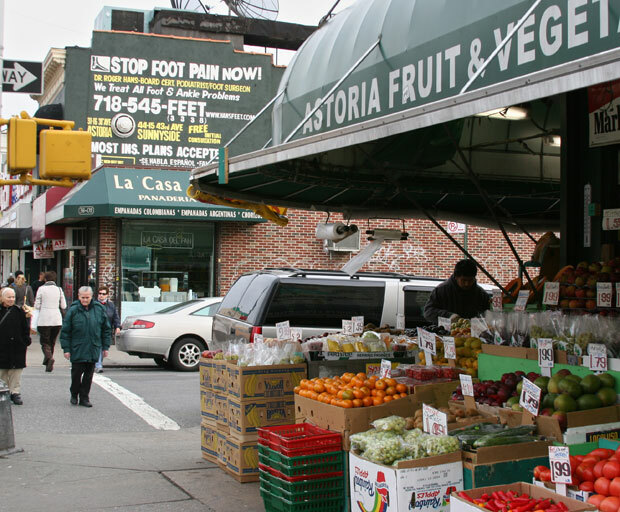 Columbus Avenue is the main thoroughfare and family style restaurants and crowed bars line the streets from Washington to Grant.